Call Now For a Free Quote on System Replacement and System Installation​. Do You Need HVAC Services In Manheim or Lancaster, PA? 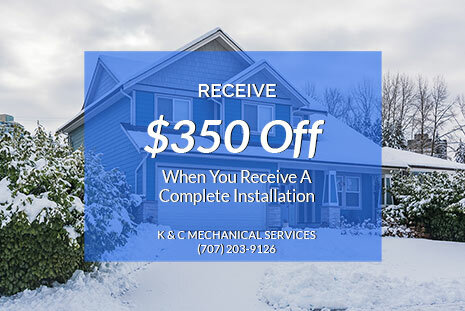 When you need heating and cooling repair or installation work done, choose K & C Mechanical Services, LLC in Manheim & Lancaster, PA. We've worked hard to earn a reputation for providing complete HVAC services and unmatched customer care to our clients. We use reliable brand-names like Amana, Daiken, Honeywell, and Honeywell Redlink. Schedule an appointment with and HVAC contractor at K & C Mechanical Services, LLC by calling 717-203-9126 right away. We also offer financing. Based out of Manheim, PA and we also serve Lancaster, PA. The HVAC contractor at K & C Mechanical Services, LLC relies on 10 years of experience to oversee your project. We install units from top manufacturers, including Amana, Daikin, Honeywell, AprilAir and Heil. In terms of service, we'll inspect your system thoroughly to pinpoint the exact problem. Our contractor will explain the issue and answer all of your questions. 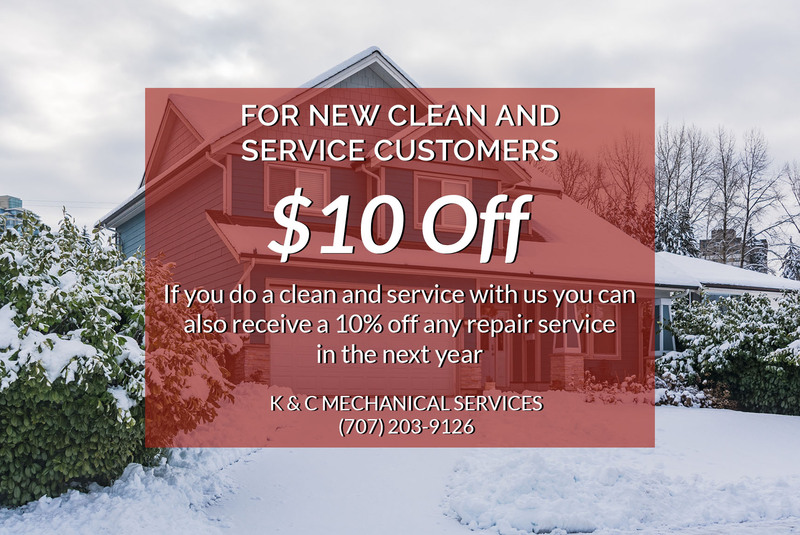 Get an estimate from K & C Mechanical Services in Manheim, PA & Lancaster, PA by calling today. K & C Mechanical Services is the company to call when you need HVAC replacement, installation and repair services. We're dedicated to addressing your needs on all things HVAC-related. 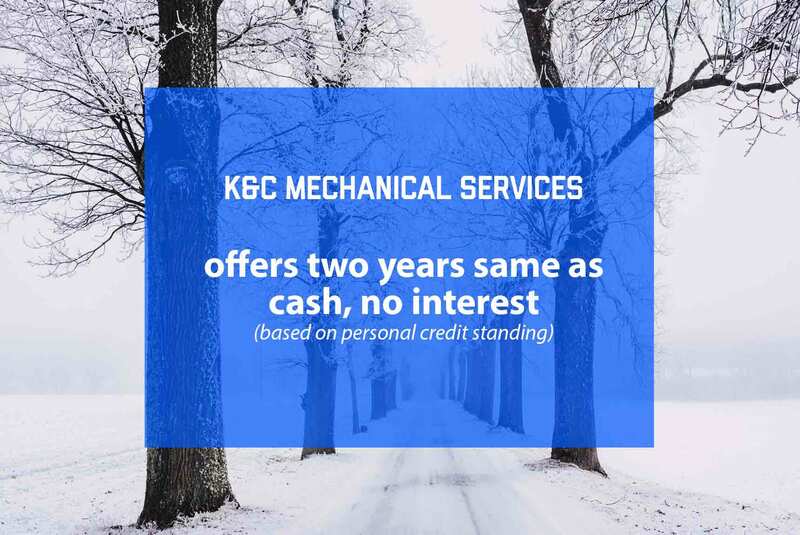 Schedule an appointment with K & C Mechanical Services in Manheim, PA and Lancaster, PA now. 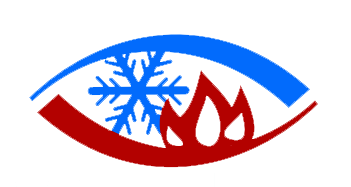 Our mission is to provide the individual, family, and or small business with quality service in Heating, Ventilation & Air Conditioning (HVAC). As well as building a long lasting relationship with our customers. Our company works as a family which keeps us rooted to our values, beliefs and excellent service to one another. Copyright © 2019 K & C Mechanical Services, LLC, all rights reserved.